This beautiful Girl is loves her garden above everything. 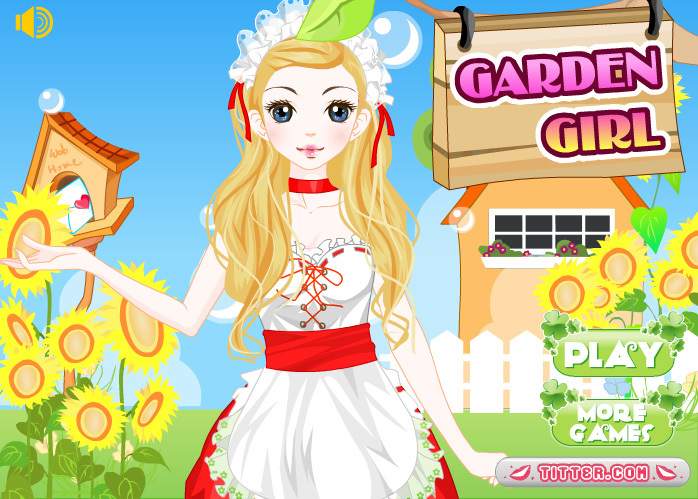 Find her nice gardening clothes and create a wonderful garden with lots of flowers. You can choose from lots of different kinds of gardens. When you are done, you can take a picture of your best creation.